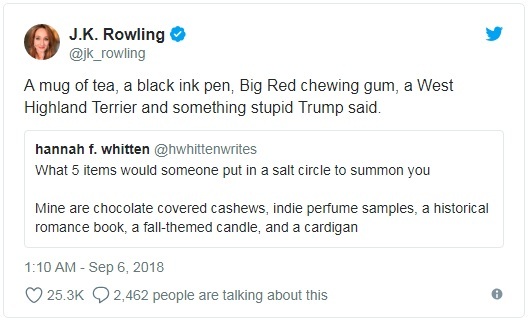 A month ago Twitter’s meme “What 5 items would someone put in a salt circle to summon you?” got viral when J.K. Rowling answered it. In other answers there were perfumes (that’s how I learned about it – from somebody’s mentioning it on the NST’s daily threads), books, snacks and a LOT of cats. So of course I started playing this game in my head. My first thought was: “Rusty!” But then I realized that, first, Rusty wouldn’t sit still in any circle with or without other objects, and second, Rusty alone would be enough to summon me. But since I still wanted to play this game, I decided to count Rusty out and go with inanimate objects. So, what would be a set of five things to summon me? I don’t think it would be a surprise to anyone who reads this blog that Climat by Lancôme would be the first thing to go on the list. The next one would be probably that quirky blue Hello Sailor lipstick by Lipstick Queen and The Fifth Element – one of my all-time favorite movies. Now, when we took care of my mind and my look, let’s attend to my body: dark chocolate lava cake and a cup of cappuccino. Yeah, looks about right: put these five together, and I’ll be there. 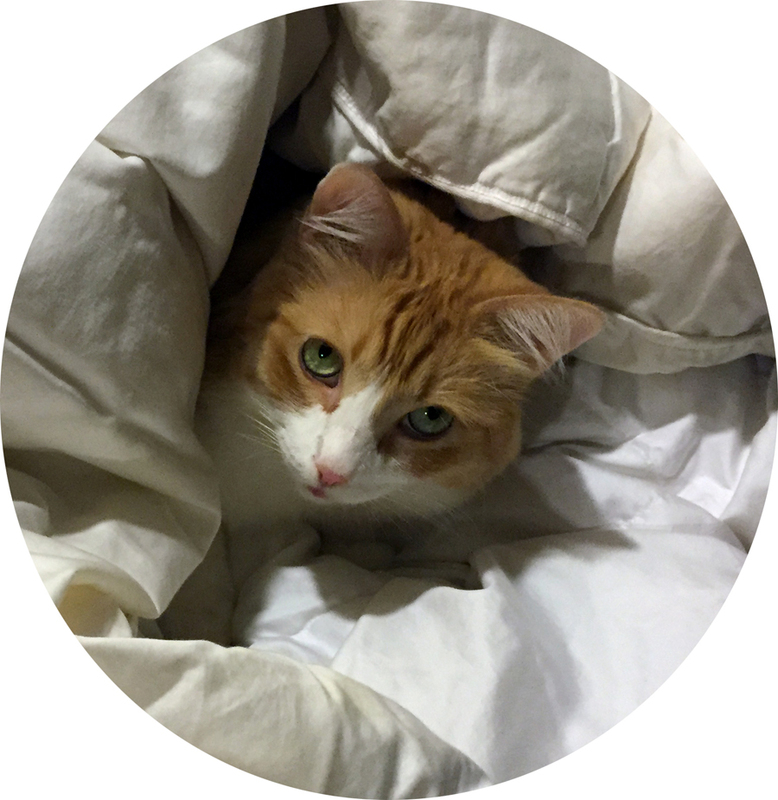 What should I put in a circle to summon you? 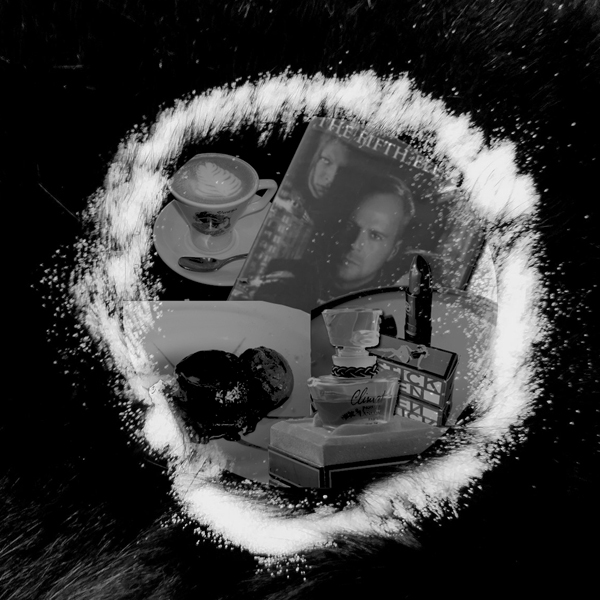 Images: the salt circle from here; DVD cover – don’t remember; the rest – my own.